CHICAGO – January 3, 2017 – G2 Crowd, the world’s leading business software review platform, today released the Winter 2017 Small Business GridSM report for Web Content Management Software to help businesses make the best web content management technology buying decision. HubSpot and WordPress.org were named Leaders in the report, receiving a strong customer satisfaction score with a large market presence. Mura and Kentico were named High Performers in the report, earning strong customer satisfaction marks with smaller market presence scores. HubSpot earned the highest overall satisfaction score and the highest overall market presence score. The Small-Business Grid℠ for Web Content Management includes only reviews from users at companies with 50 or fewer employees. Sitefinity appears as a contender on the Small-Business Grid℠ having appeared as a Leader in the overall Grid℠. Drupal and Joomla both moved from the High Performer quadrant to the Niche quadrant on the Small-Business Grid℠. 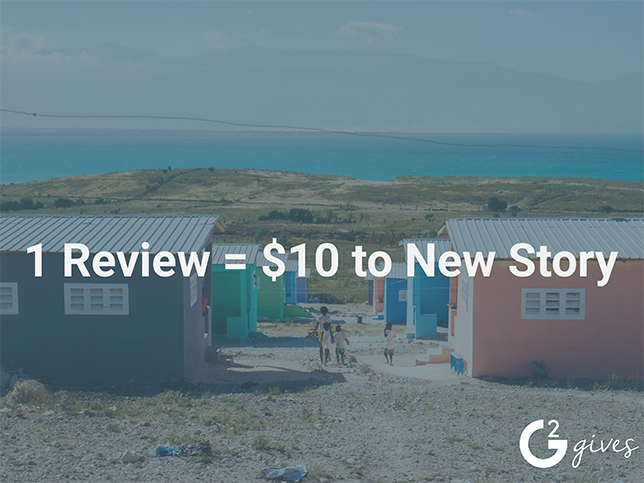 The report is based on more than 1,018 reviews written by business professionals. Of the 94 products listed in G2 Crowd’s Web Content Management category, the ranked products each received ten or more reviews to qualify for inclusion on the GridSM.